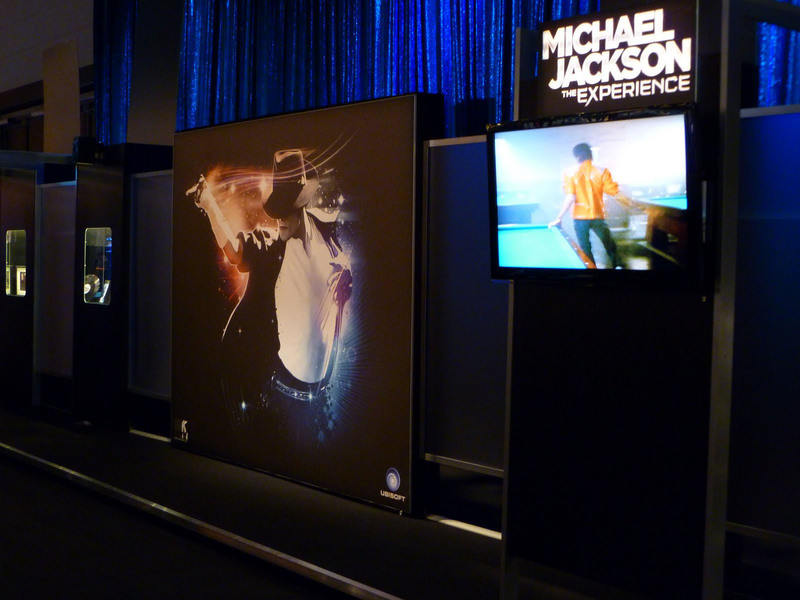 We had another fantastic experience working with the Ubisoft folks, for E3. Adam and I got to do our Paris meetings in April which seem to set the very positive tone for the rest of the year. This is a shot of the Press Conference we did the day before E3 opened. 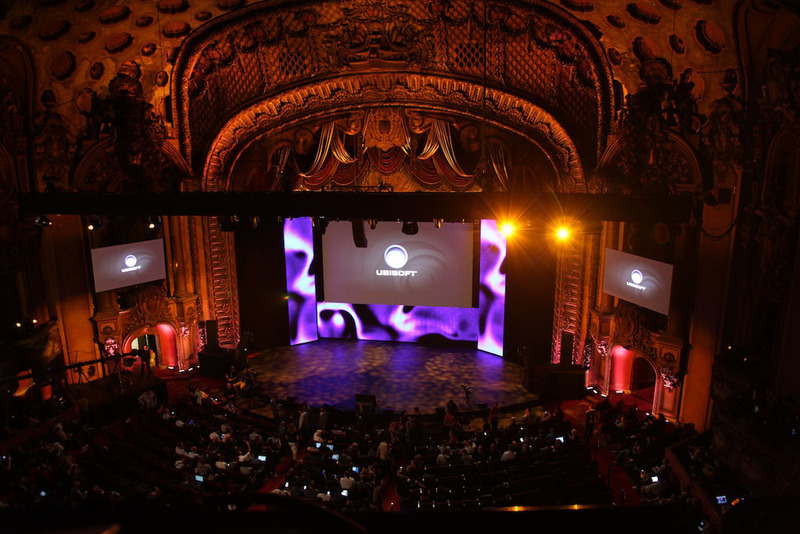 Ethos produced and provide scenic, David Flad was the LD and played back the content on the Winvision LED screens. Shawn Richardson kept the ship afloat, and Rick Boot had that room sounding sublime. So fun - getting ready to go to Cologne Germany with the Ubis, in August. We were honored to be invited to participate in the series of events leading up to the opening of the new Children's Hospital wing in Hollywood. 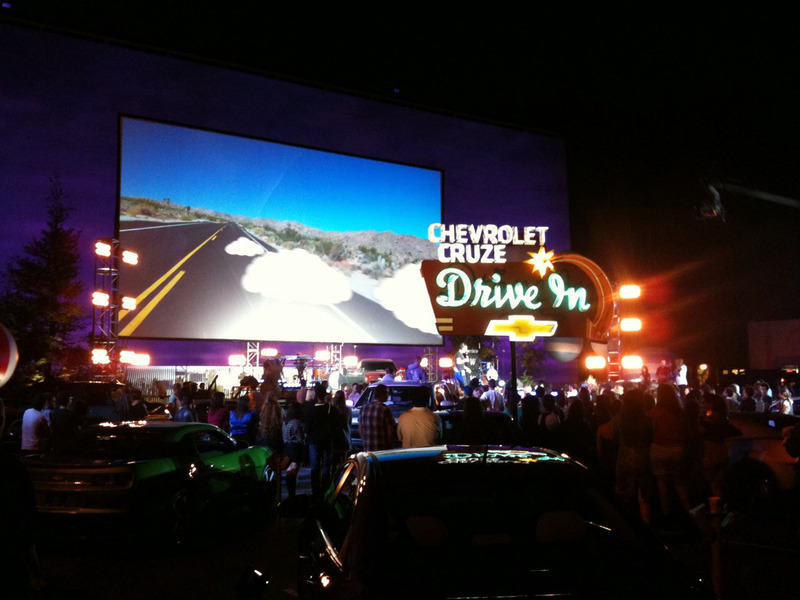 Back-to-back weekends saw gorgeous events - first on Sunset Blvd. 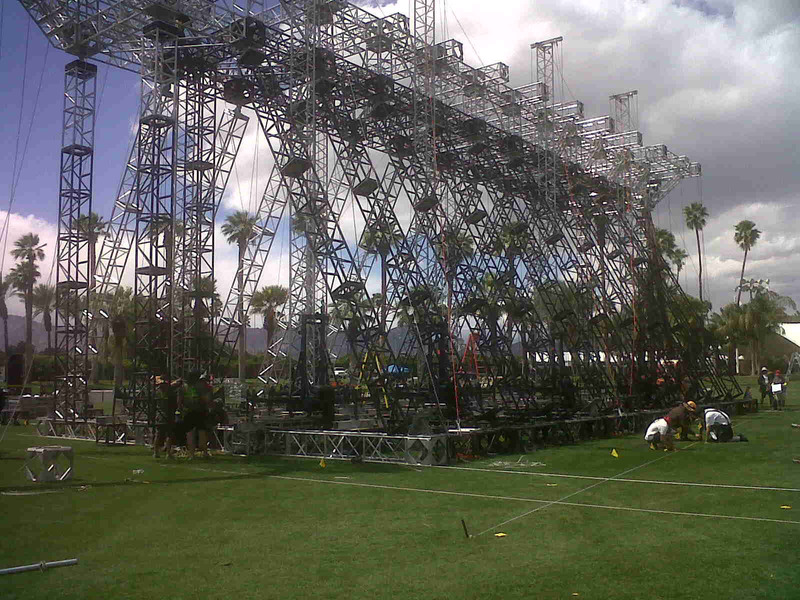 to light up the new building, then the following weekend at LA Live with a superbly produced show in the huge tent. 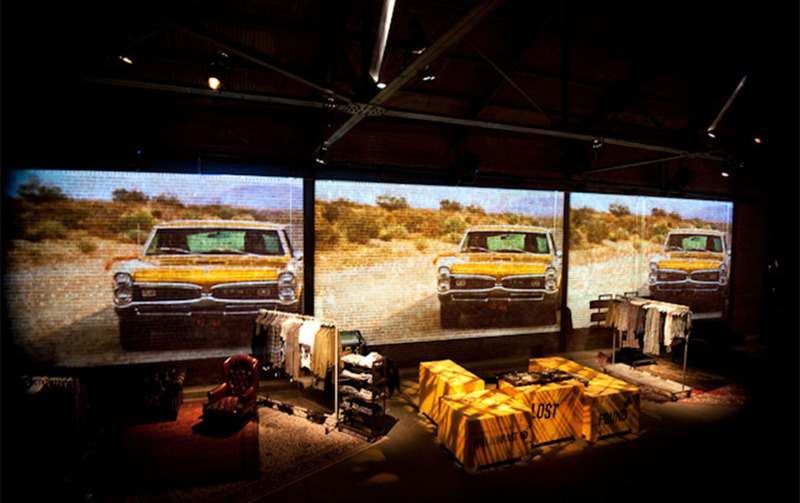 We worked with David Corwin at Megavision to install a massive mapped video blend - 200' x 170' projection. Can you imagine how hard the engineers worked to warp the projectors to fit that moving-breathing-being that is the LA Live tent? Insane. This one was special as Adam's son Clayton has received stellar care from CHLA with complications from birth. Touching to be a part of this one. Mitch Kirsch and VICE brought us out to the desert for their Spiritualized installation. We supported Mitch with sound, lighting, video, projection, rigging and staging. Animal Collective, Arcade Fire, Aquabats - and that's just the As! Great gig for a great client. Our favorite week of the year. Got to catch Arcade Fire rehearsing for their performance on the show. Excellent. Here is a nice shot from Biz Bash of the Party which we lit and provided video projection. Larry Oberman was the LD again and nailed it as usual. Along Came Mary had us along for the ride again. The Theme was DISCO! Fun for all. Larry and company brought us along to dial in the uber-fancy BOA steakhouse in Beverly Hills for a star-studded Golden Globe event. 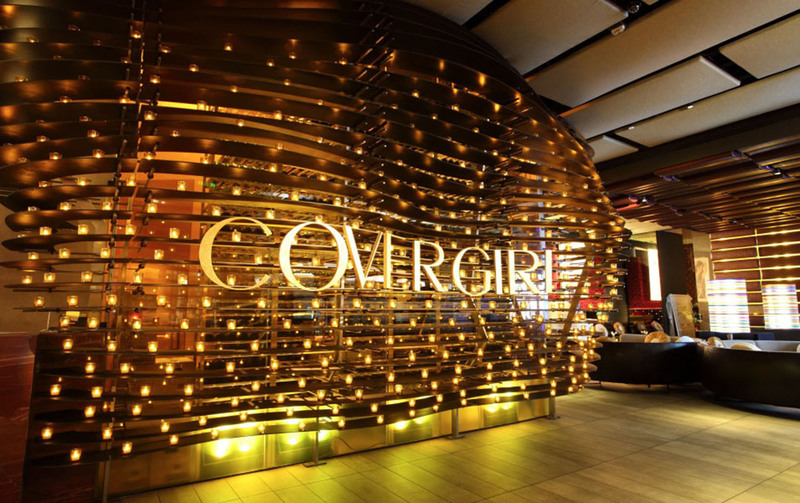 Besides lighting the spaces, we provided a photo op booth which immediately posted images to a Cover Girl ad, mixing guest images with past Cover Girls. Really fun. Sir Richard and Sequoia at the Music Center. Sounds fancy, yes? Well it was - Gorgeous looking event with lots o' celebs and lots o' money raised for Virgin Unite. This is Eve Branson's charity to help less privileged in Africa. Awesome. This is Colbie Callait and Common workin' Bubbly together. Mitch P and Matt Levesque brought this epic church out of the "dark ages" by installing hundreds of LED instruments for a permenant installation. 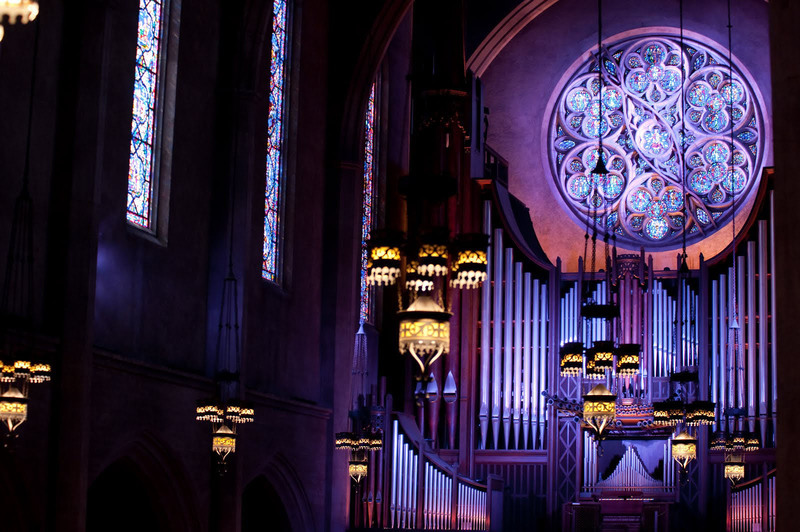 The First Congregational Church in Los Angeles brought ShowPro in to illuminate their main sanctuary (which houses the world's largest pipe organ! ), as well as their exterior tower and a few other smaller areas. To sit in this room and see the beauty of the architecture and hear that pipe organ is nothing short of inspiring. Precision Managed Events invited ShowPro to the VMA party at the beginning of the month. We love it when the VMA;s are in LA! 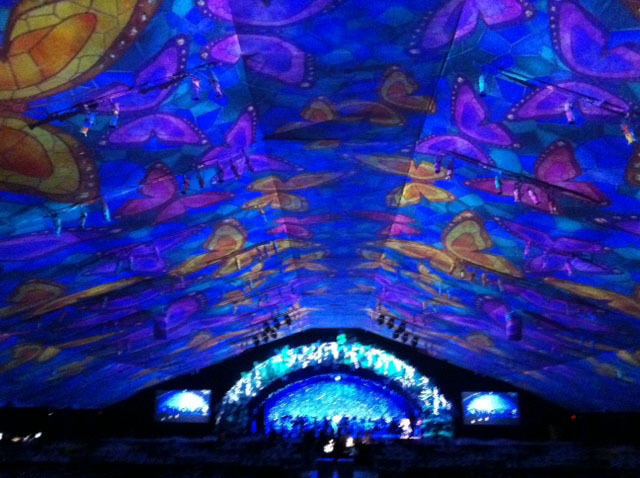 This was a really fun one - we did a 30' x 55' video projection with (4) 18K HDs, and loads of great lighting for LD Frank Olivas. N.E.R.D performed with Ciera for a live cut-away during the show. Hot and Fun man. We're starting to really enjoy this European gigging thing. The perfect clients from Ubisoft brought us to Cologne Germany this time. We built two booths for GamesCon. Armen and Courtney from Ethos were the design gurus, and the thing looked sweet. The boys report that the Germans were super kind and helpful - must be that 10% beer they drink. Another fun one. Hot director Billie Woodruff brought ShowPro in to provide state-of-the-art nightclub lighting for his latest film HONEY 2. 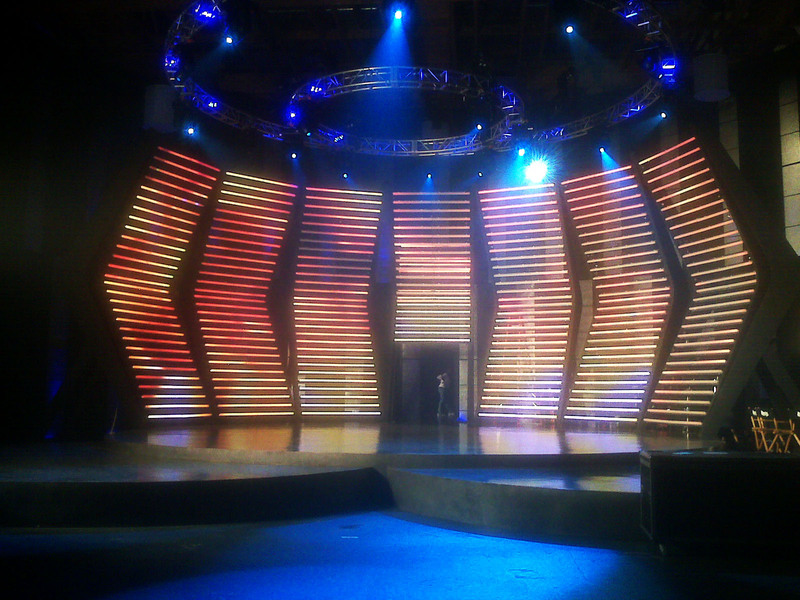 We used over 400 Versatubes, circle trusses and automated lighting to pump massive energy in to the movie set. Look closely for Chris's cameo in the film!